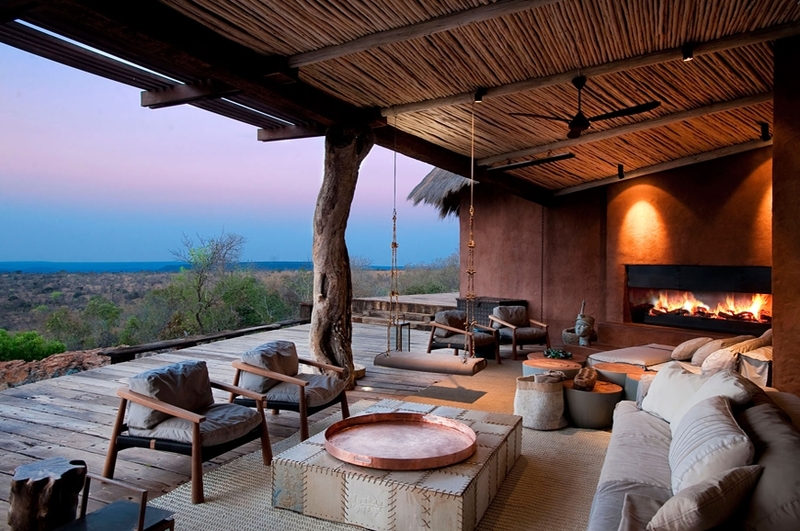 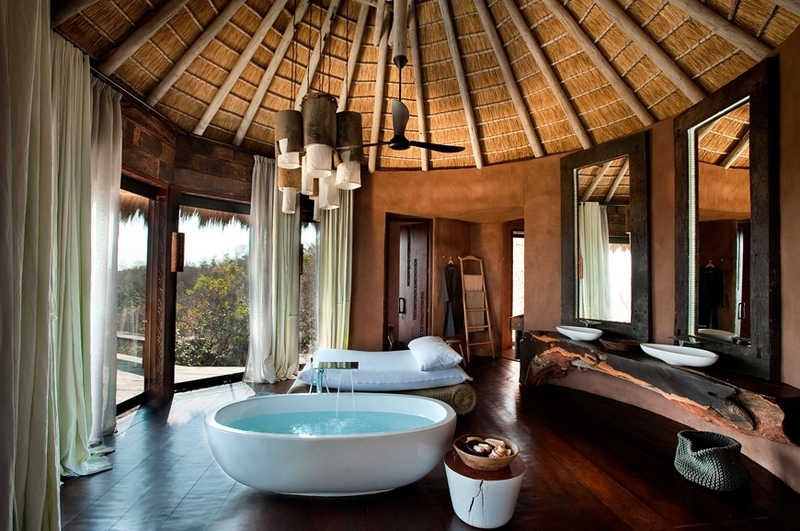 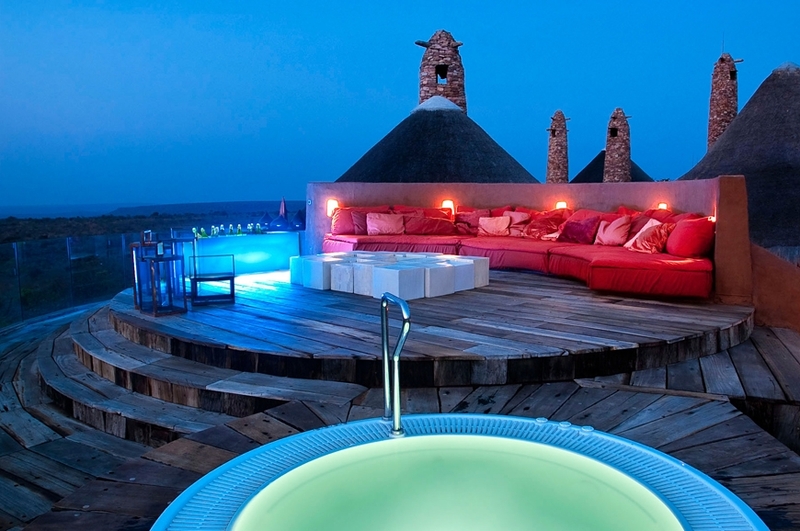 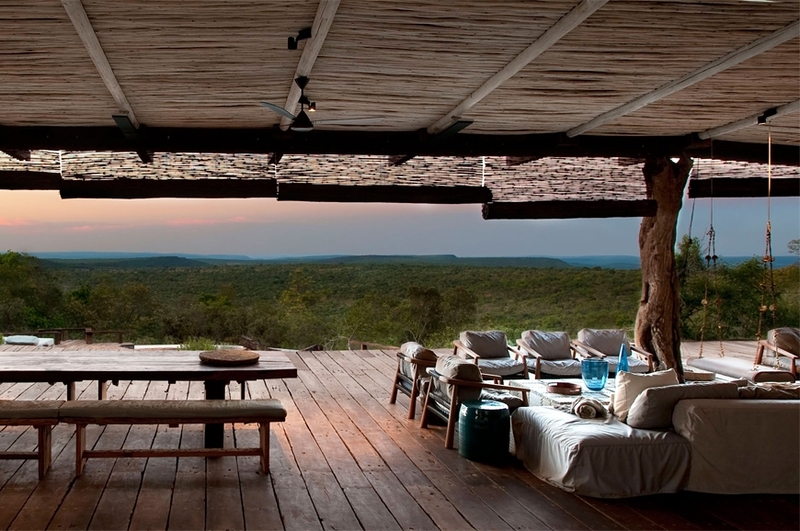 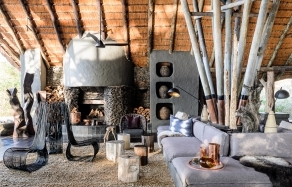 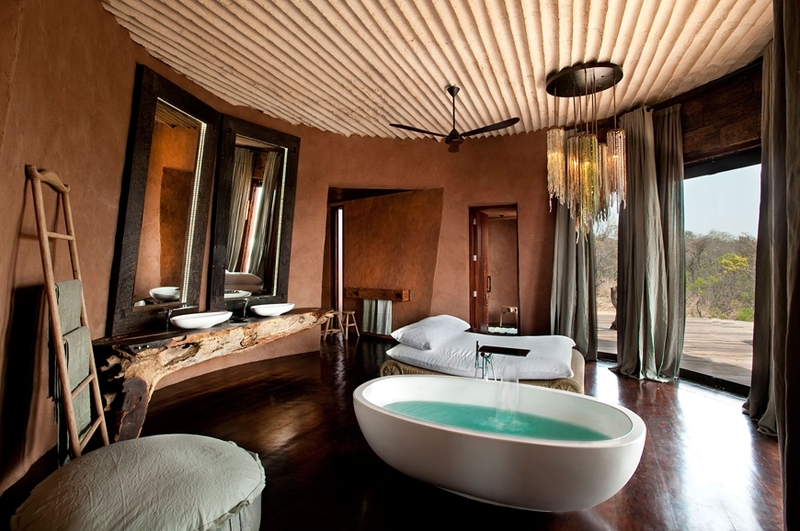 There may be no Big Five here but nor there are any visitors: this beautifully designed, ultra-cool luxury lodge in the African bush is available on an exclusive use basis only—and it comes with amazing 360° views, opulent safari style villas and 12,000 acres of pristine African wilderness. 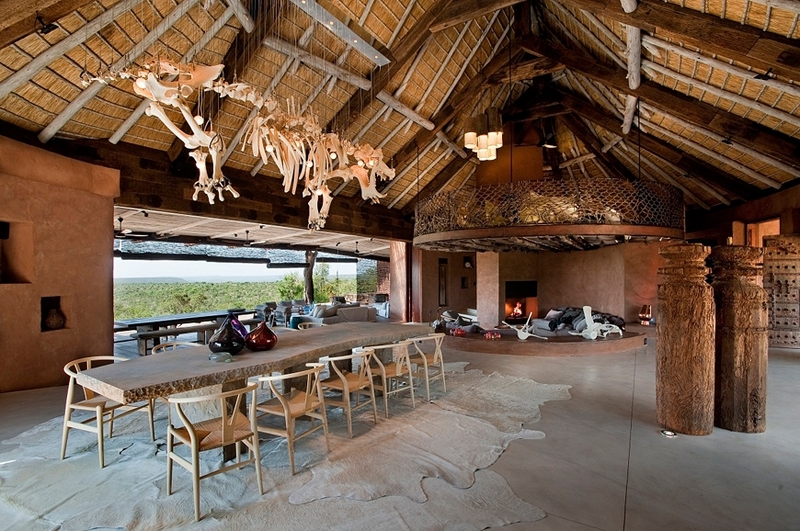 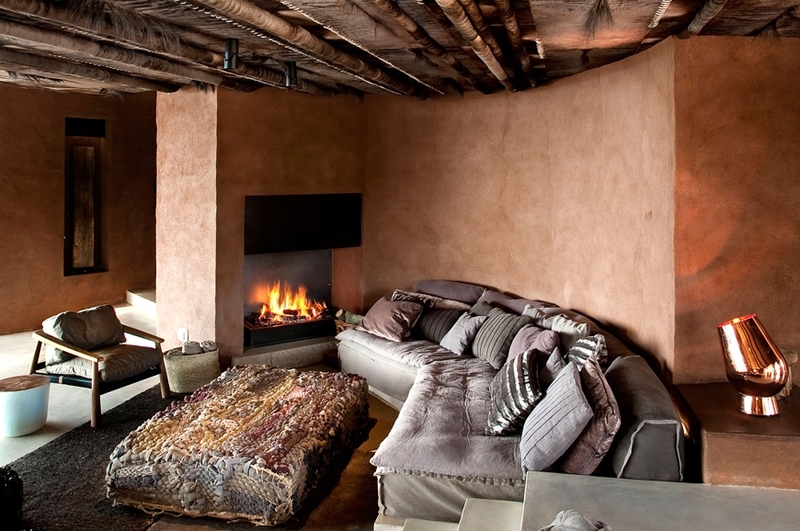 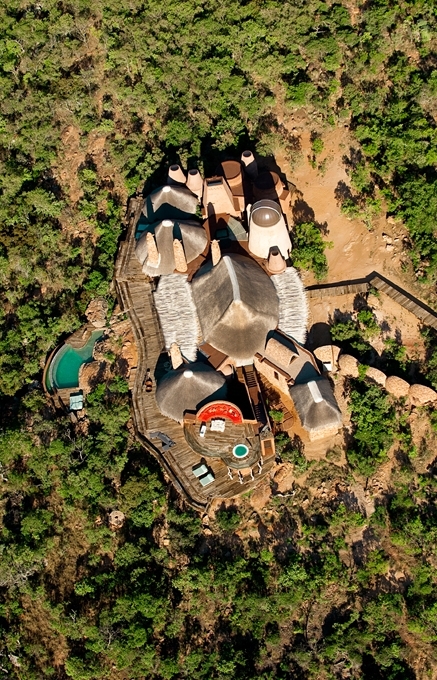 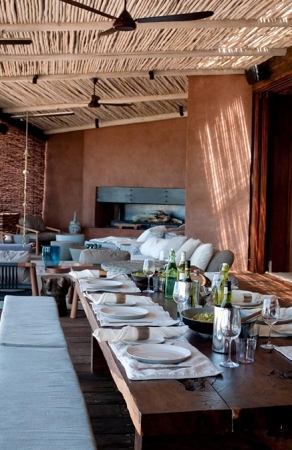 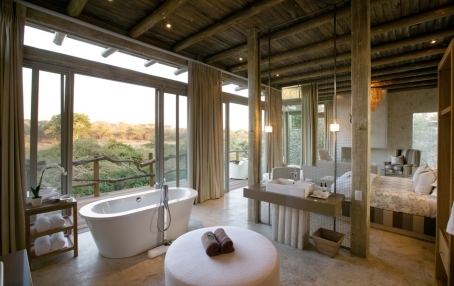 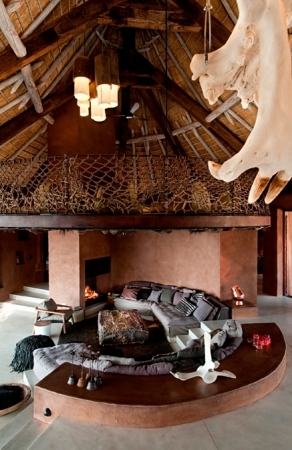 Designed by the award-winning architects Silvio Rech and Lesley Carstens, this stunning private estate is unlike any other game lodge. 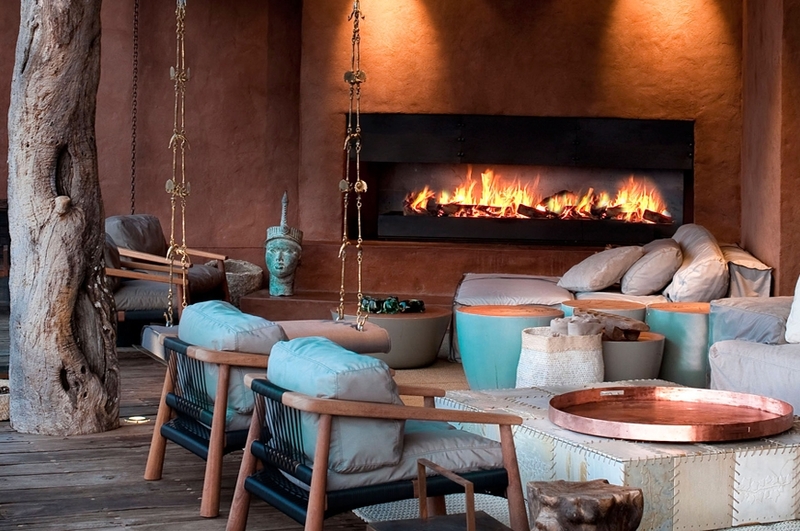 It’s a fantastic playground for the lucky few who can splash out on the exclusive stay. 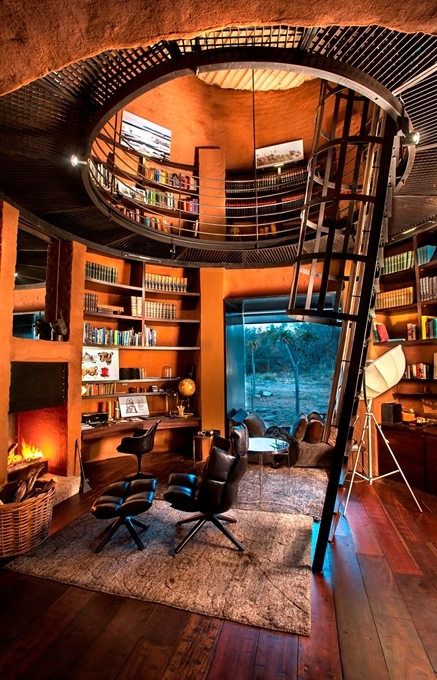 Leobo Private Reserve is well equipped for fun. 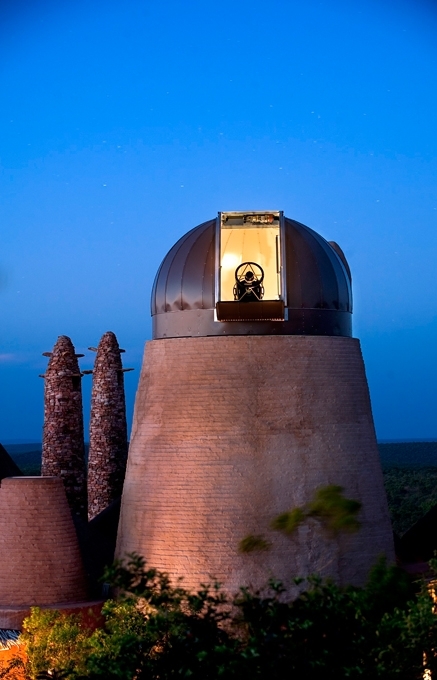 There are buggies, mountain bikes, quad bikes, motor bikes, helicopters—and a fully automated, research-grade observatory tower for perusing the night sky in world-class conditions. 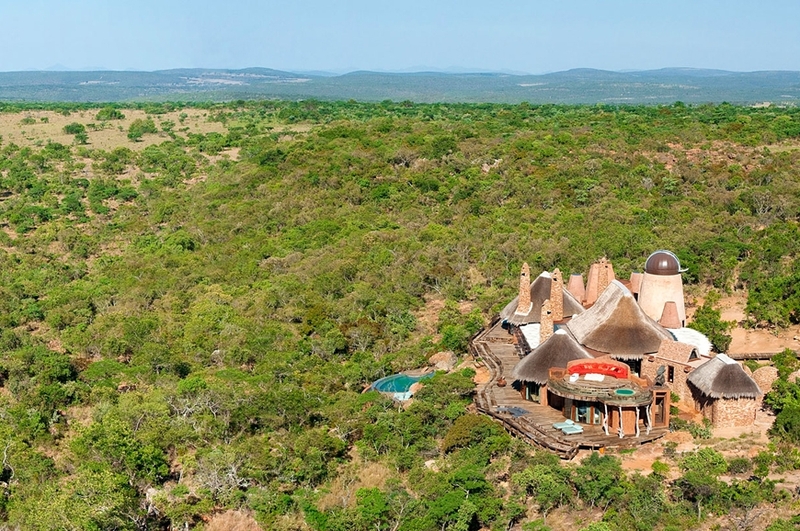 The lodge applies no time constraints, no rules, and no limits for using the toys—so the guests can be sure the days will be filled with clay shooting, horse riding, fishing and most of all safaris. 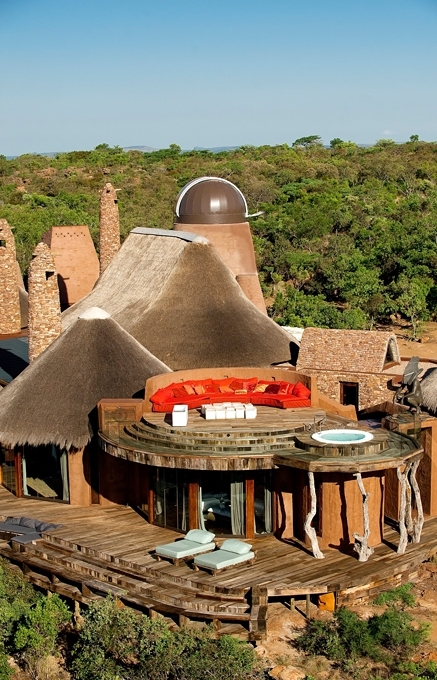 The game-drives do not depend on timetables and animal tracking is a bit of a specialty here. 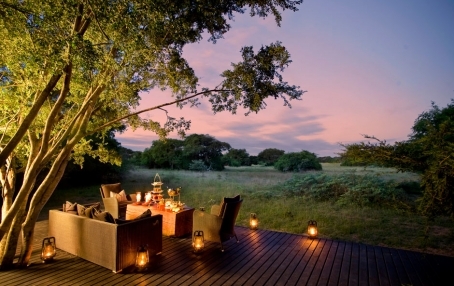 The experienced bush guides will show the abundance of wild game on horseback, quad or from the comfort of a Land Cruiser, all with the commentary of an expert. 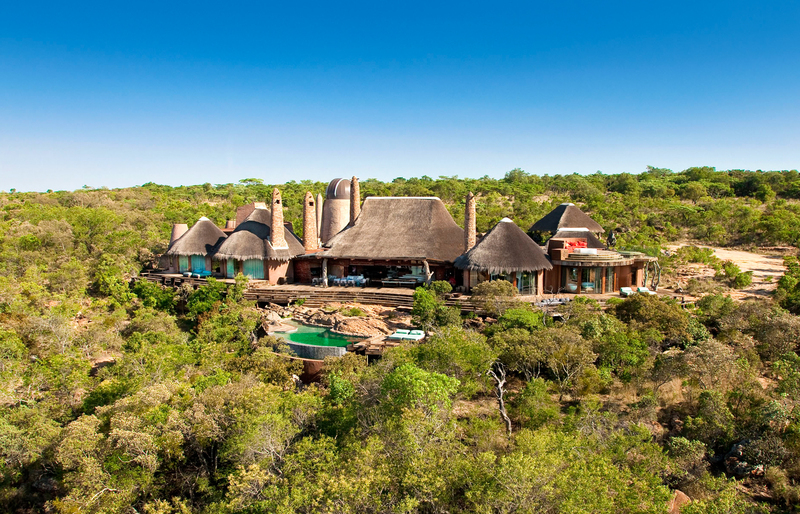 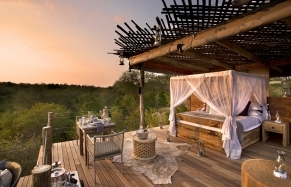 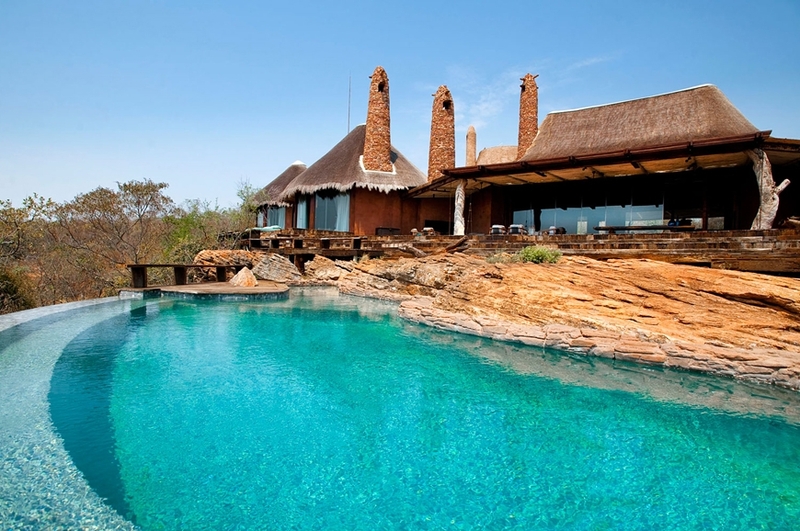 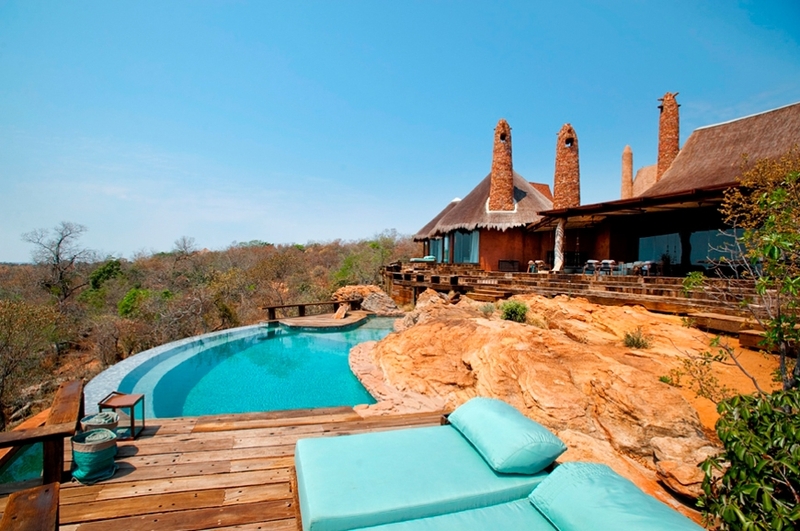 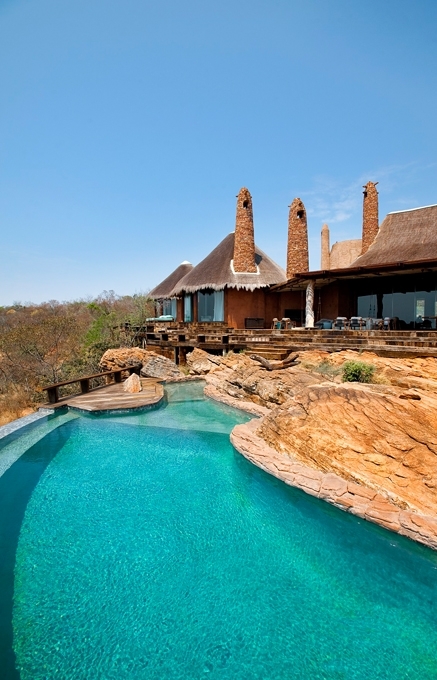 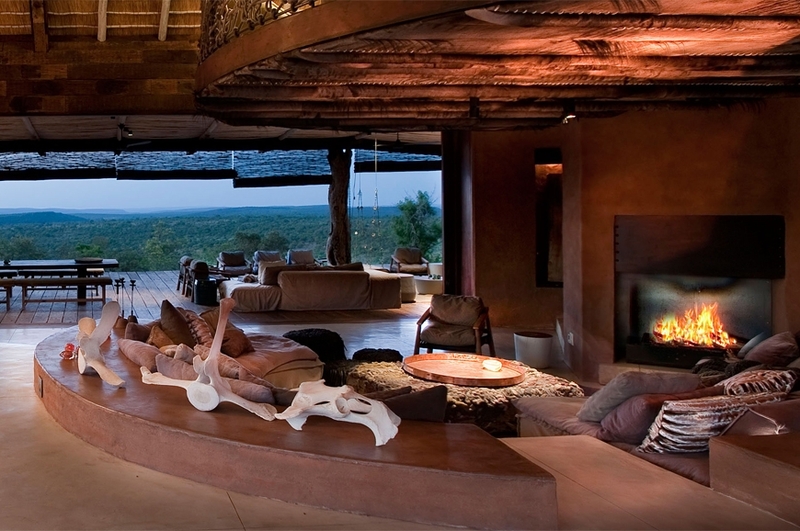 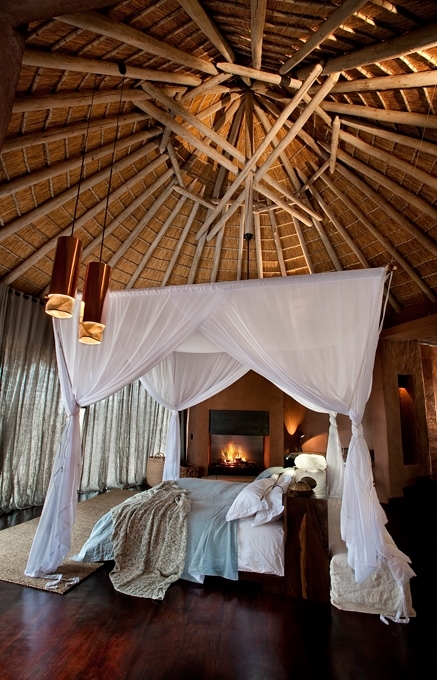 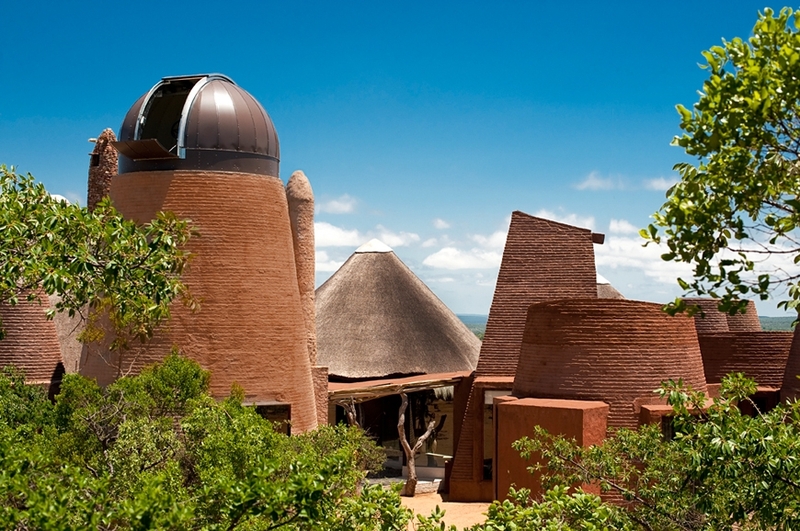 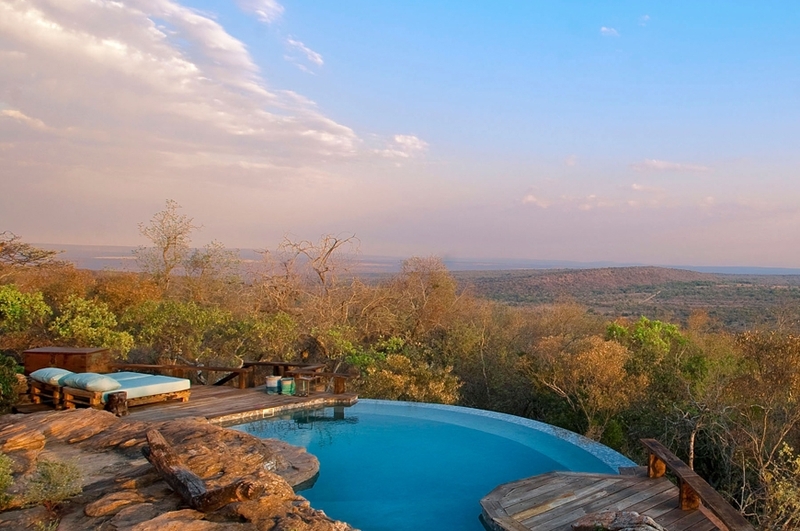 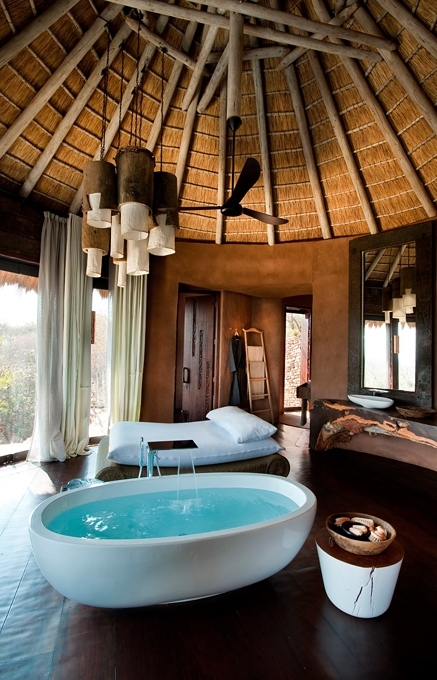 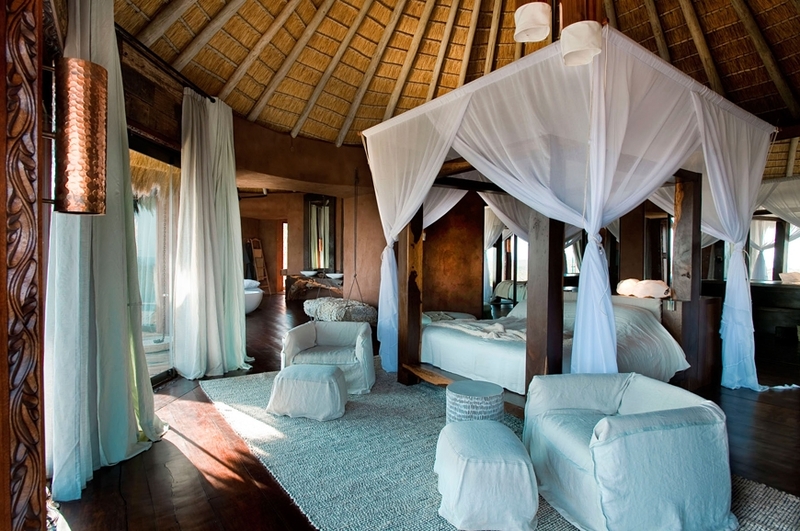 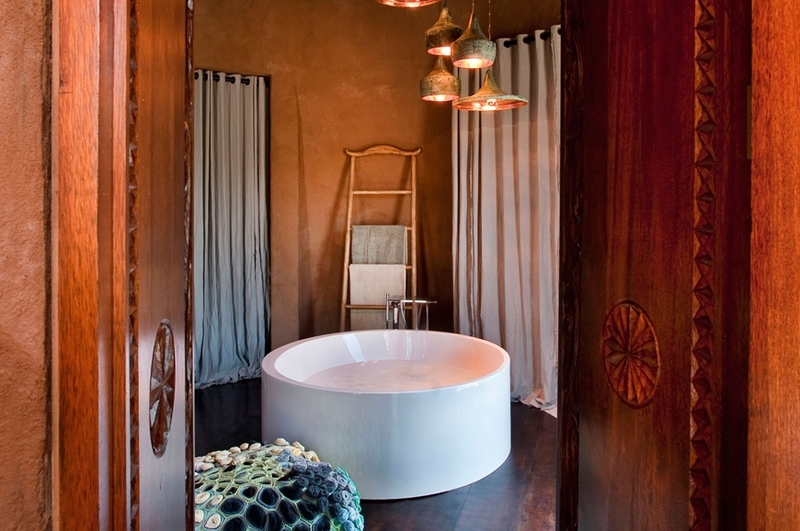 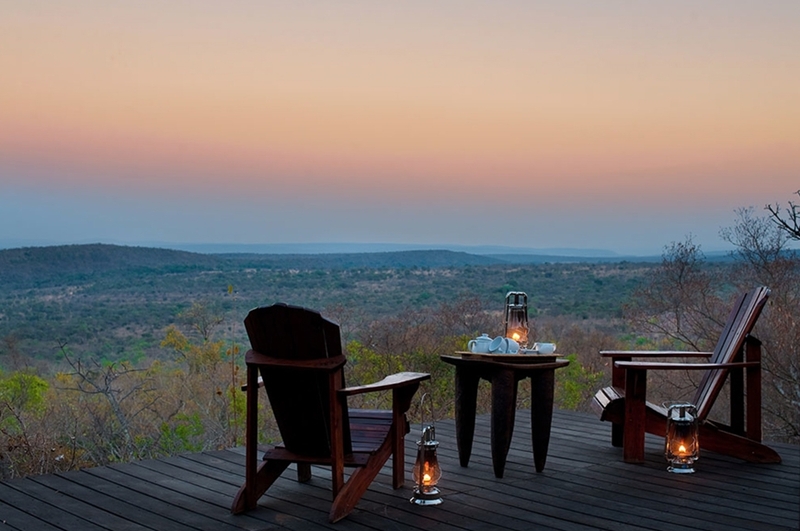 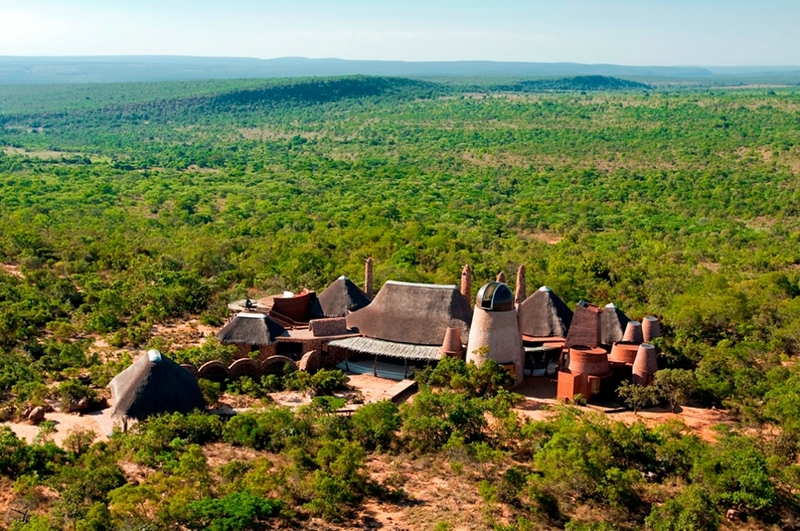 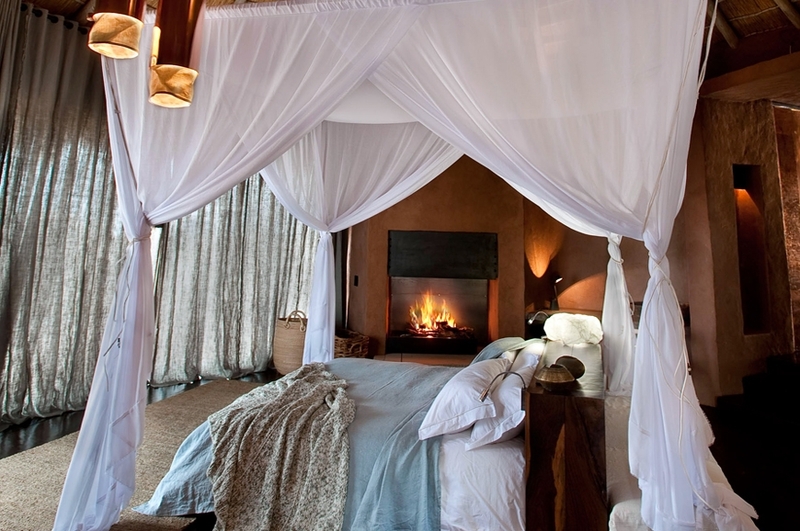 The malaria-free Waterberg area, with the private game reserve is the real star of the show. 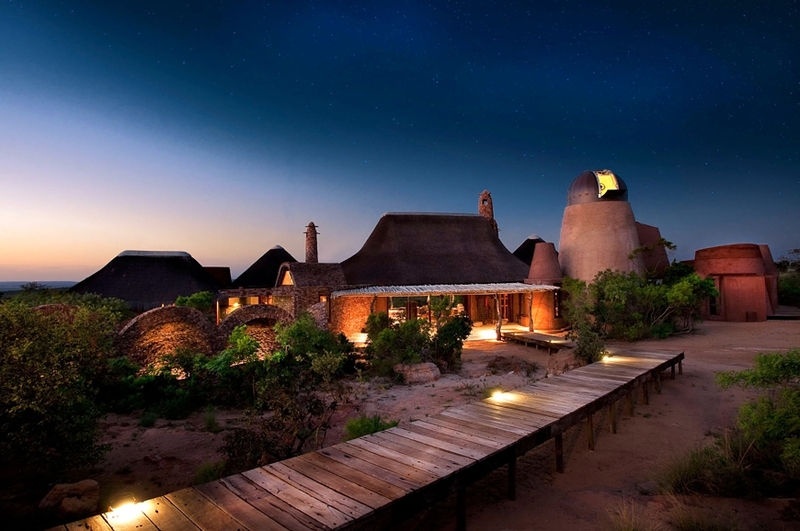 This diverse environment is teeming with plains game and birdlife, but it is also rich in geological and archaeological history, with some examples of Bushman rock paintings. 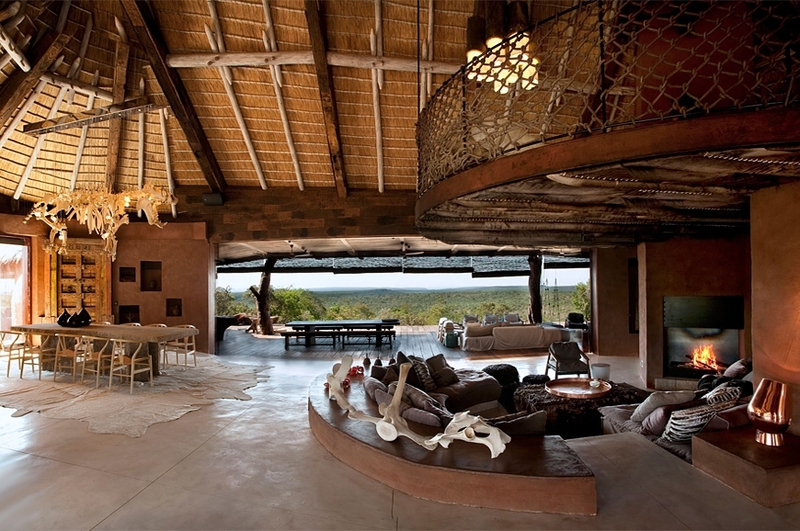 The game guides are only part of the entourage. 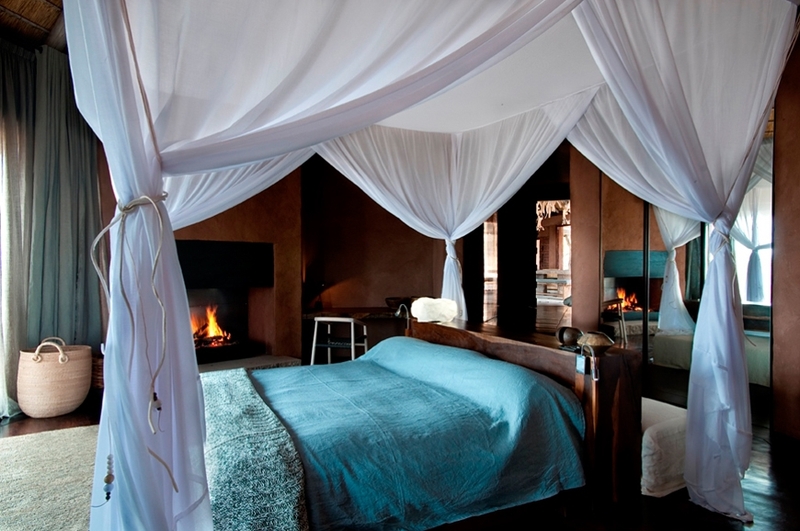 There is a whole team—including the butlers and a talented private chef—to make sure a luxurious and indulgent relaxation encompasses the guests. 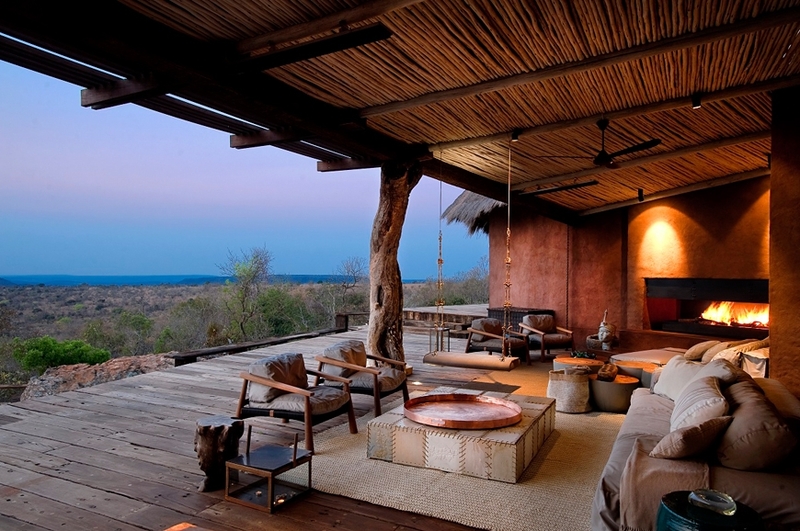 But even the amount of attention depends on the guests—they will receive as much or as little of it as they wish. 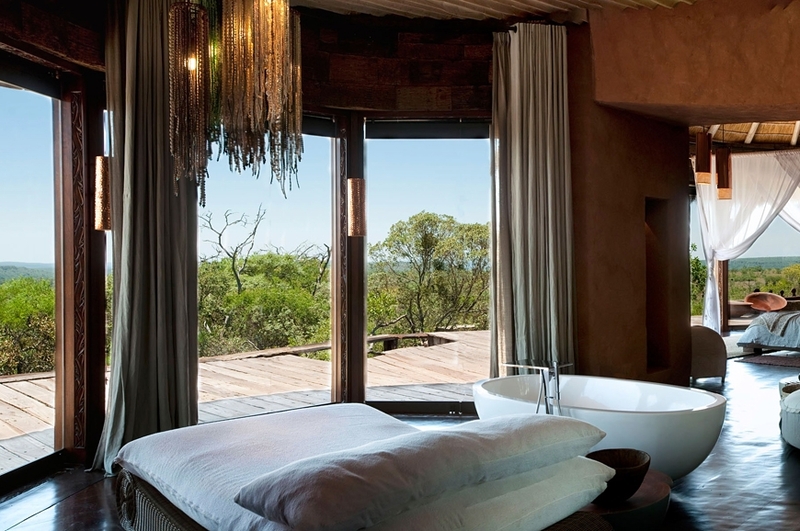 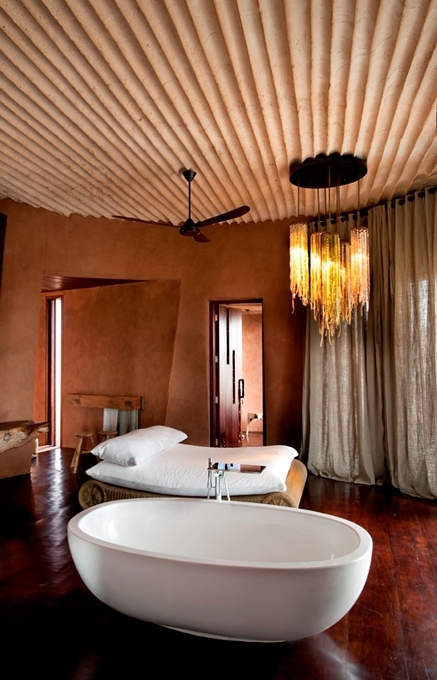 The exclusive Leobo stay makes available the Lodge, which sleeps 18 in a classic African experience, and The Observatory, a state-of-the-art private house. 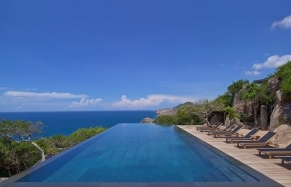 All photos © Leobo Private Reserve.